Damien leads the Melbourne Origination team, which focuses on the bidding and development of infrastructure and property projects in the Asia-Pacific region. Since joining Plenary in 2010, Damien’s project experience includes leading numerous bids and involvement in projects such as the Sydney Metro Northwest, Toowoomba Second Range Crossing, Victorian Comprehensive Cancer Centre, High Capacity Metro Trains and the Western Roads Upgrade. Damien has also been closely involved in the development of Plenary's equity and debt initiatives. 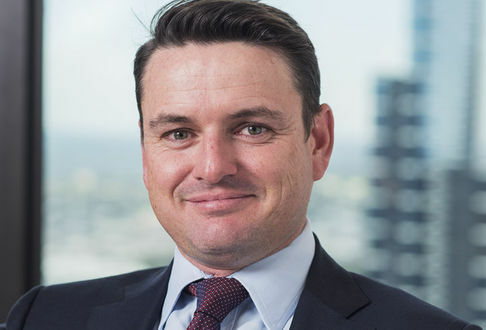 Before joining Plenary, Damien gained significant Australian and international infrastructure development experience as a Director in the Infrastructure Finance team at Babcock & Brown based in Singapore and Melbourne, and as an Associate Director in the Infrastructure Capital Group of ABN AMRO based in Melbourne. Prior to joining ABN AMRO, Damien was a Director in the Structured Projects group at CIBC World Markets in London.